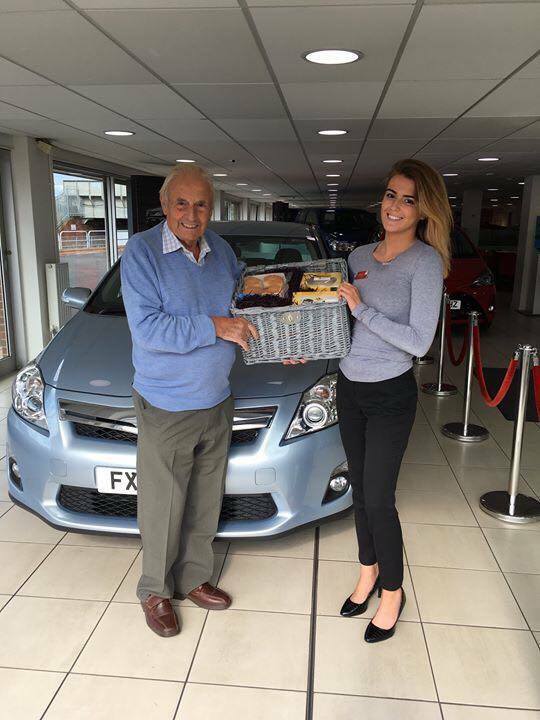 Since opening the Grimsby dealership in 1969, to this day, John Roe continues to be a family-owned and run business, with Toyota dealerships now in Grimsby, Hull and Scunthorpe. Priding ourselves in customer service, we’re a long-standing family business that you can trust. You’ll find new and used cars with experts on hand to find the right car for you. 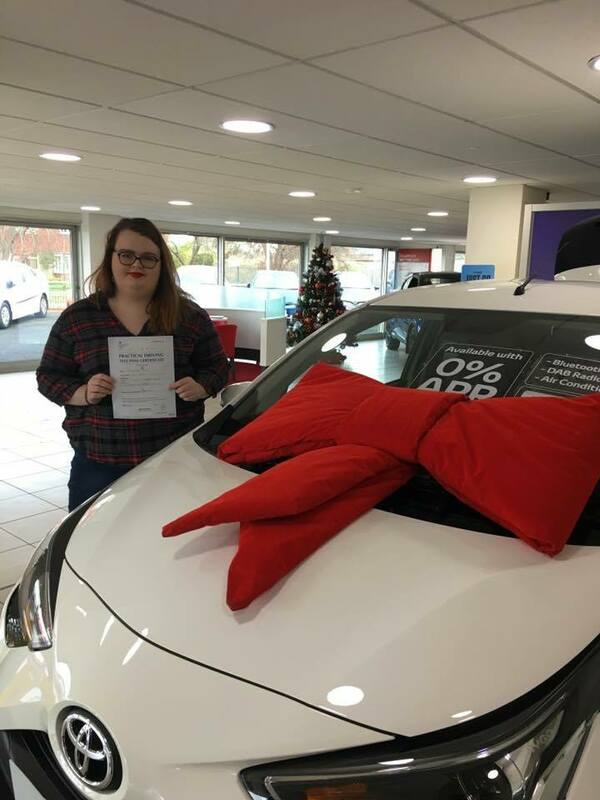 Buying a car from John Roe welcomes you into the John Roe family; you’ll always receive the highest standards of care and service. Extending the family into the community we have strong business links across the three regions and we believe in giving back to the community and have helped the Hydrotherapy Pool in Grimsby. 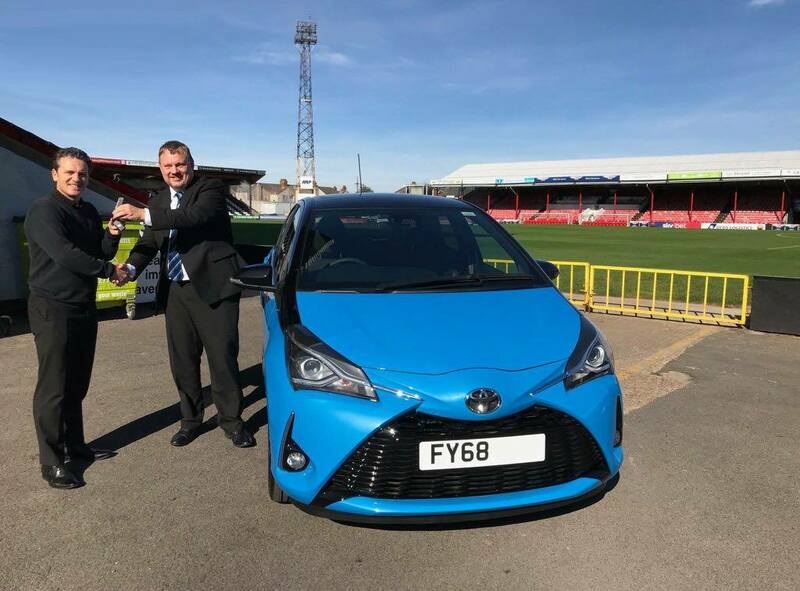 Grimsby-based dealership, John Roe Toyota, has appointed a new General Manager at what is an exciting time for the business, with several recent car launches and an ever-increasing focus on hybrid as Toyota lead the charge on vehicles that provide environmental benefits and better customer economy. Matthew Arliss has worked locally in the Motor Trade for the last 19 years and has extensive experience with similar brands. 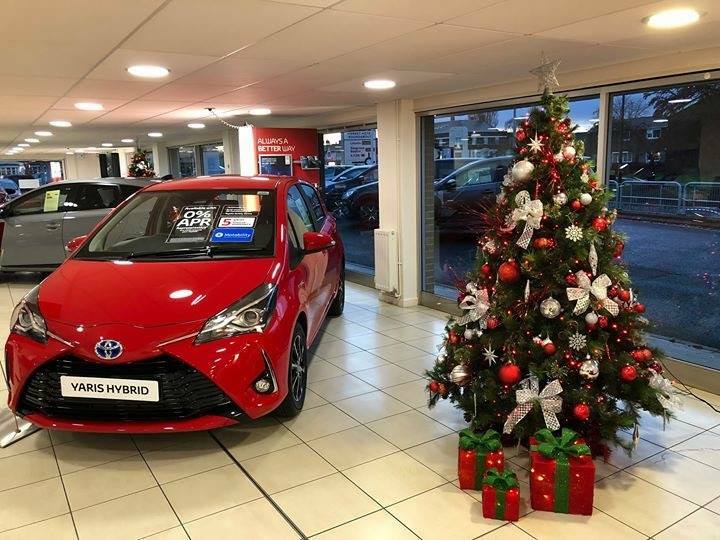 At John Roe Toyota we believe that the best way to find out about hybrid is to meet one. That’s why we’re hosting our Hybrid Open Weekend from Friday 22nd to Sunday 24th February. 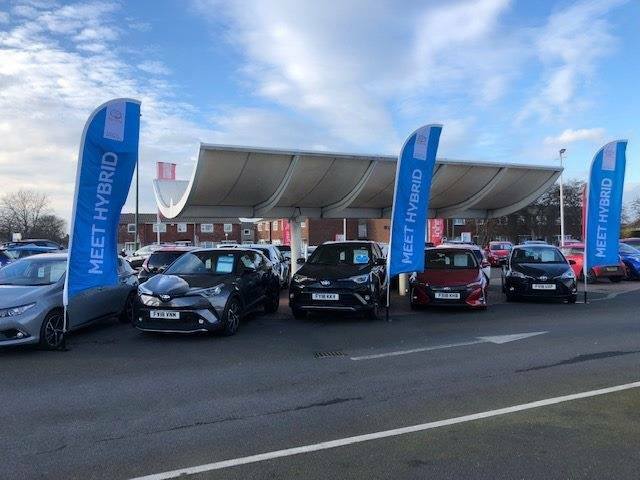 If you’re curious about hybrid and want to know more, come along and say hello – our team of hybrid specialists will be around to answer any questions you may have regarding our range. 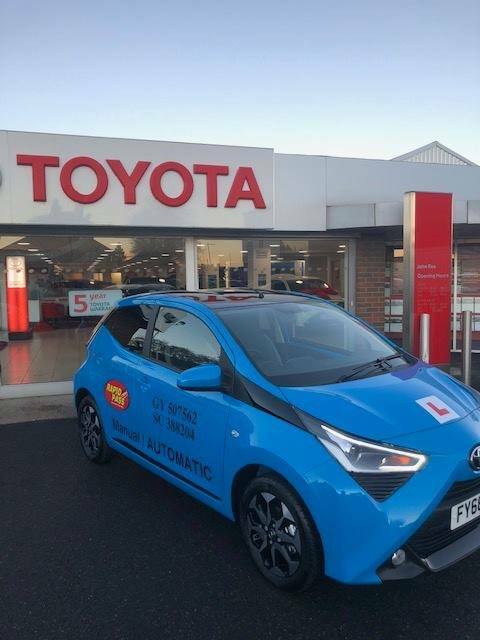 With research showing that drivers currently spend over 50% of their time in electric mode, we believe John Roe customers could benefit from huge savings at our event, simply by switching to hybrid. We would love to see you over the festive period! 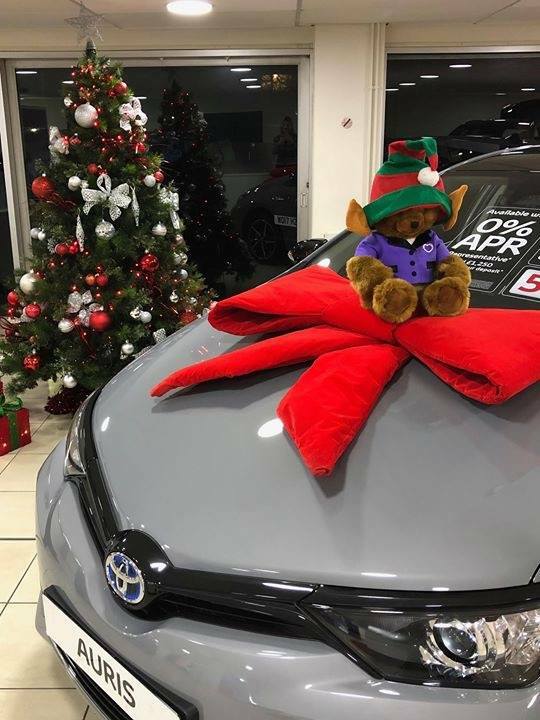 Take a look below at all our Christmas opening hours for the John Roe Hull, Grimsby and Scunthorpe dealerships. Stay safe on the roads this bonfire weekend! Driving around on bonfire weekend can be very different to other times in the year. Many hazards appear such as obscured vision from smoke, unpredictable weather and longer periods of darkness making driving more hazardous. We want to make sure you avoid any accidents this weekend and prepare ahead to ensure that you have to best time watching the spectacular displays. Read more about Stay safe on the roads this bonfire weekend! 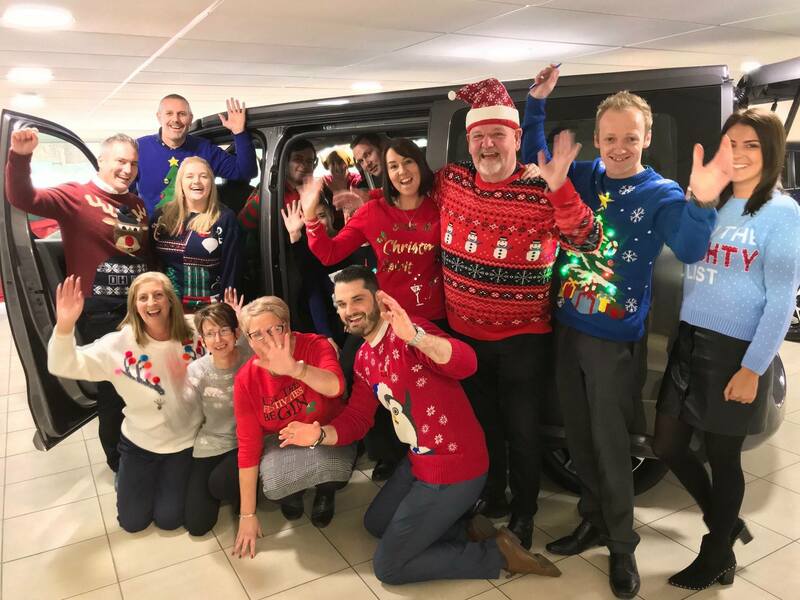 After months of planning, this month saw the John Roe team travel out to the beautiful Yorkshire Dales to tackle the popular Three Peaks challenge. 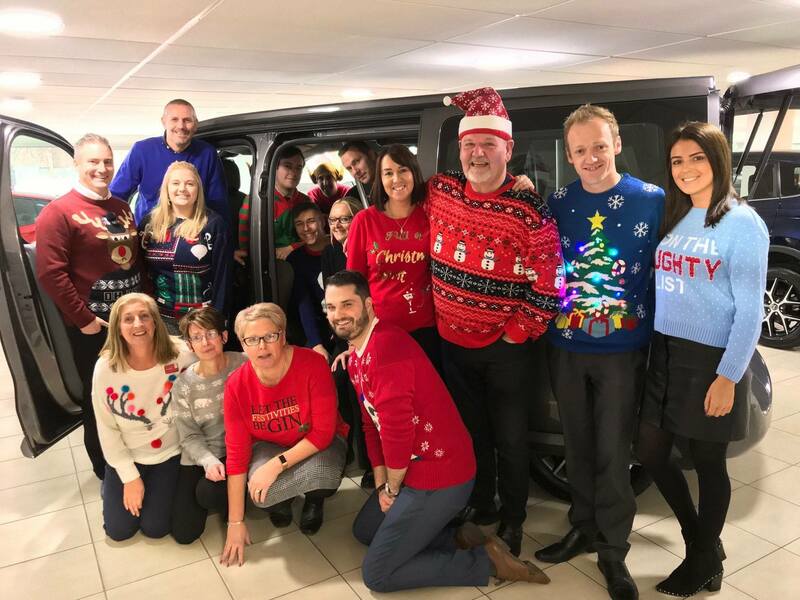 Testing endurance, the challenge was accepted by Tom Roe (Managing Director), Steve Kelly (Operations Director), Chris Penny (Fleet Specialist), Chris Sowerby (Senior Sales Advisor), Gary Neve (Lexus Dealer Principle) and Colin Fisher (Customer). 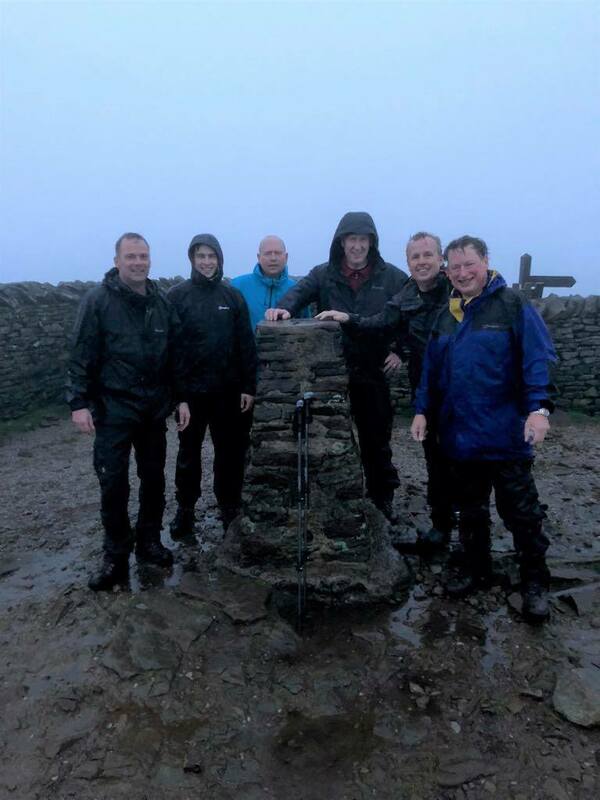 The John Roe Group has recently welcomed Chris Penny to the family and the Three Peaks was the perfect opportunity to bond as a team and put everyone through their paces. 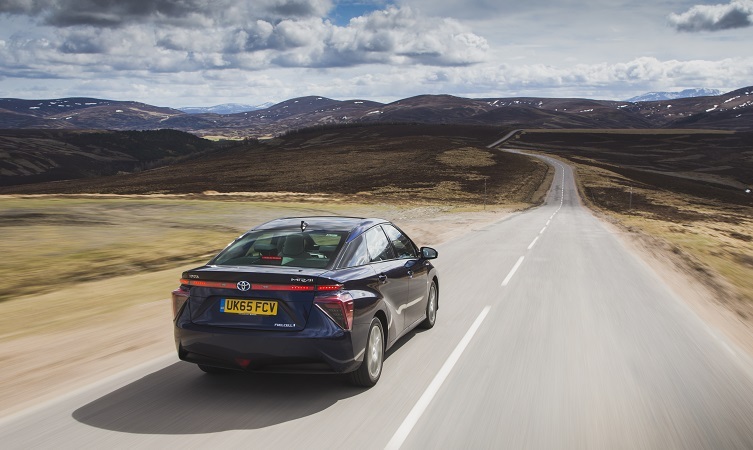 In recent news the UK car market has enjoyed a considerable increase of 23.1%, with the most intense sector rises being alternatively fuelled vehicles such as hybrid and electric. 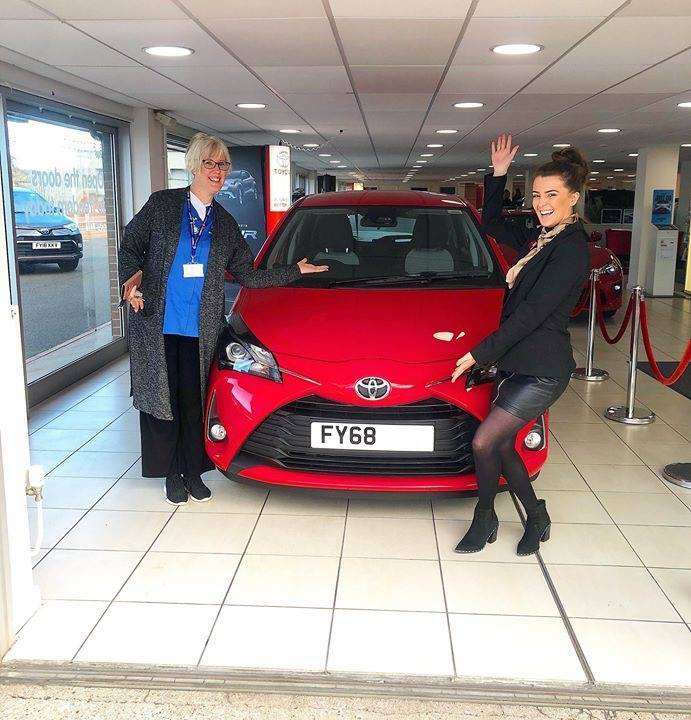 With temperatures set to reach an all-time high again millions of families across the UK are hopping in their cars ready for a fun filled summer, whether this is a trip down to the beach in your Toyota Pirus+ or a long haul adventure in your C-HR, John Roe is here to provide you with the best tips for driving about this summer! Are you looking for a smoother and quieter way of driving? Or maybe a car that maximises fuel efficiency while minimising emissions? 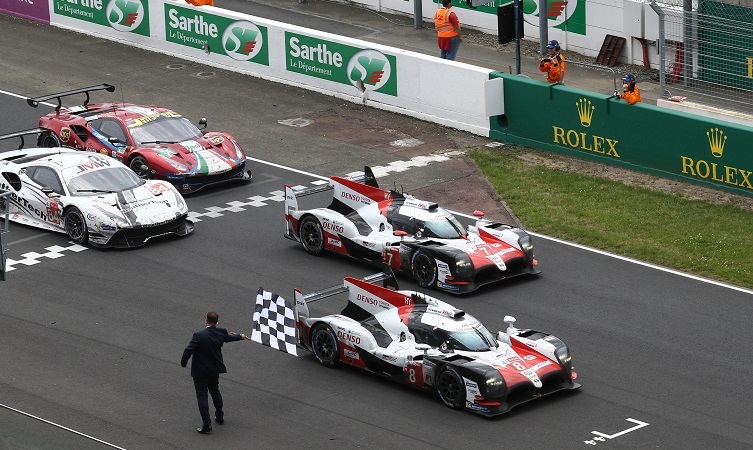 If your answer to both questions is “yes” have a look at our spectacular range of seven Hybrid models that can make a difference to your daily driving experience.